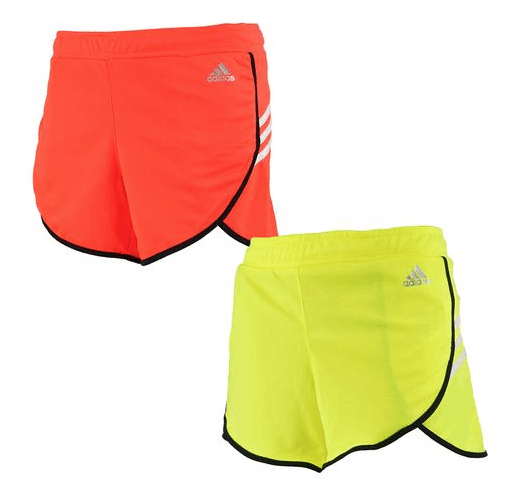 Adidas Women's Shorts $7.99 Each, Shipped! Adidas Women’s Shorts $7.99 Each, Shipped! November 13, 2018 by Laurie Leave a Comment This post may contain affiliate links, which means if you click on a link and purchase something, I may earn a small commission (at no additional cost to you.) See my disclosure policy HERE. Right now you can score Adidas Women's Ultimate Woven 3 Stripe Shorts for $7.99 each with the code ADIDAS799 at checkout! Plus shipping will be free. That’s a fantastic deal for Adidas. These are regularly $29.99.